So, this post is ALL over the board. I missed a day of blogging so I’m going to try to catch you up on anything I feel is important enough to share. First of all, this arrived on our doorstep yesterday. 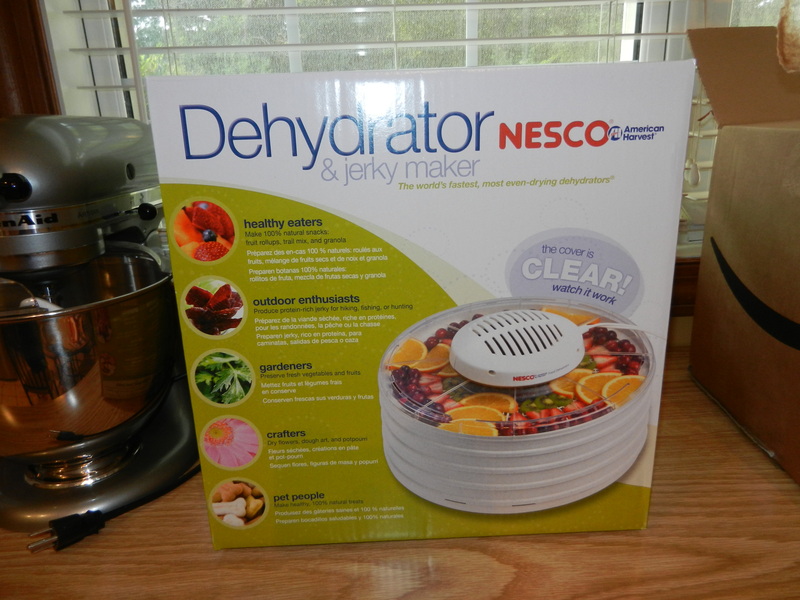 My very own food dehydrator. No more spending mega dollars on dried fruit and veggie chips at the store, I’m making my own. You better believe there won’t be any preservatives or added sugars in my dried goods. I can’t wait to get this up and running. I am particularly excited to try to make veggie chips. They will be a great crispy snack, or at least I am hoping they will be. For dinner Tuesday night I made myself an egg scramble with 1 egg, 1 (or 2?) egg whites, cheddar cheese, and diced avocado. 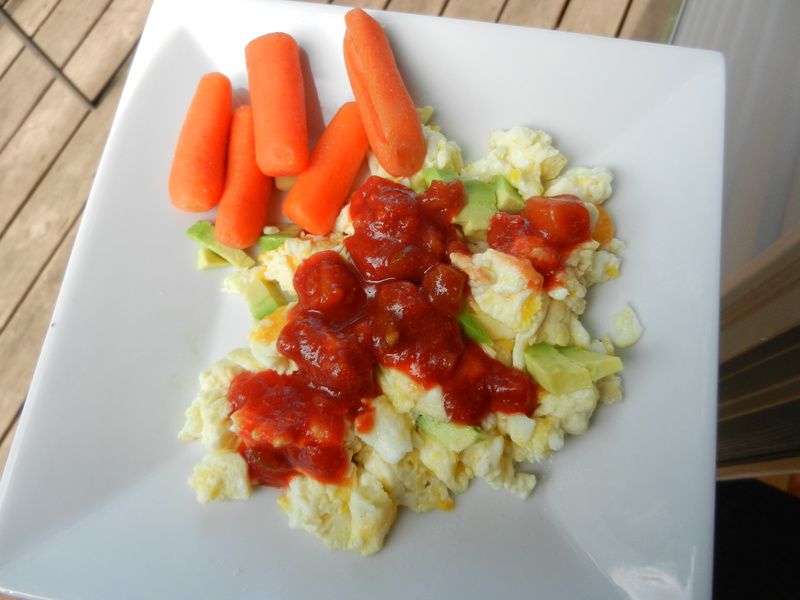 I topped it with Wild Harvest’s Mango Salsa and had a tasty meal in no time. I also ate cooked carrots–I think I am officially turning into a carrot the way I have been eating those bad boys lately. 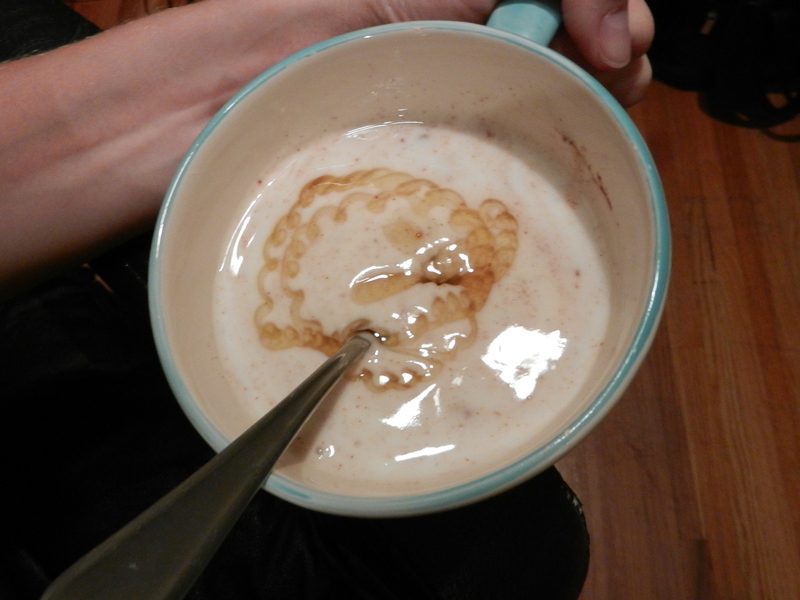 I started my day off yesterday with a cup of coffee and a bowl of cinnamon and honey yogurt. I was at a conference for work all day and since lunch wasn’t provided, I brought my own of course. 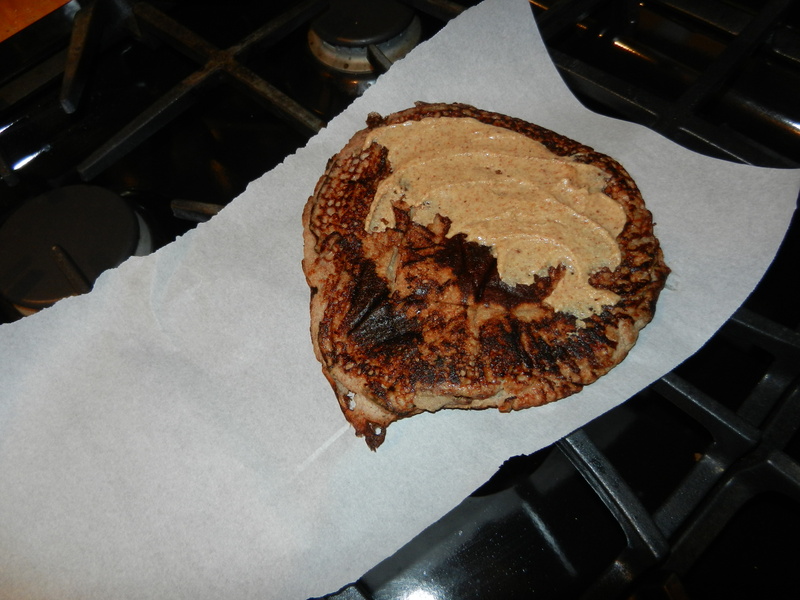 I packed cooked carrots, and a banana pancake with almond butter. I also brought an extra banana in case I needed something else, but it turned out that I didn’t eat the banana but should have eaten it, because by 5:00 I was not feeling so hot. I know that if I go too long without eating I tend to bloat, but the conference setting we are in doesn’t make snacking very easy. First of all food and drink are technically “not allowed” in the auditorium we are in, so if I did want a snack I would have to have one outside of the auditorium, and second, it’s so cramped in the stadium seats, that reaching into your bag to dig out a snack makes for quite the tricky task. I don’t want to deal with the bloating again today though, and since I am at the conference again, I’m going to do my best to have snacks in between meals to help tame my gut. During lunch break, my co-workers and I set out for a walk. It was incredibly humid and hot here yesterday, so we walked at more of a leisurely pace than we normally would. It felt great to stretch the legs for a while after being cramped so long. 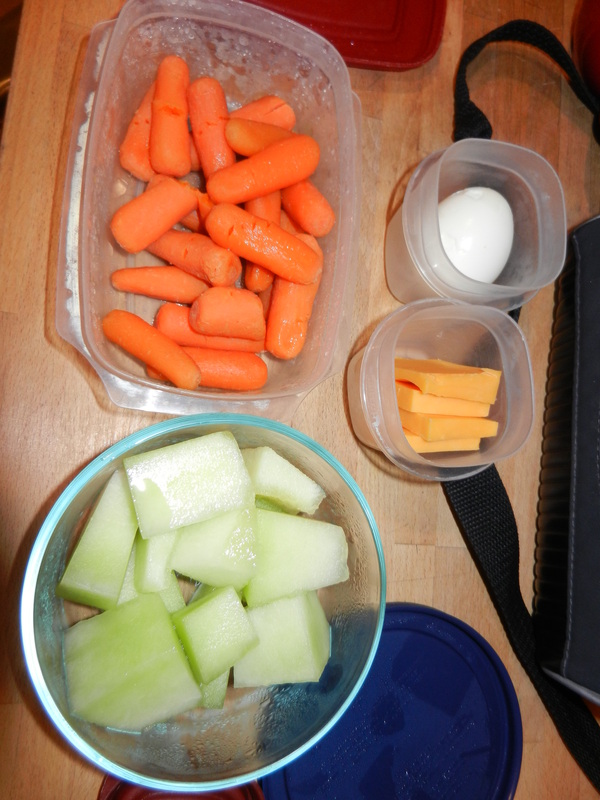 After the conference, I had plans to meet up with my girlfriends, so I packed myself a little snacky dinner: cheddar cheese, a hard-boiled egg, more carrots, and honeydew melon. I headed over to my friend Julie’s house along with my friends Kate and Amanda. We caught up, laughed a lot, watched SYTYCD and completely enjoyed eachother’s company. I love all of those girls so much. Girlfriends are so amazing. 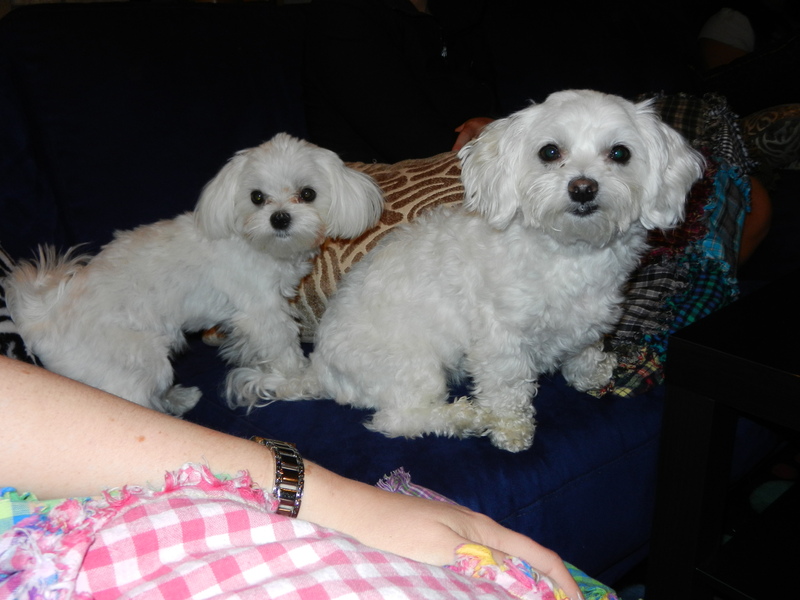 Oh, and I cannot forget to mention we also hung out with her two adorable Maltese pups, Ava and Bella. Seriously the cutest little furballs. This old lady (moi) had to leave the party at 8:30 to get home and pack her lunch for today so she could make sure to hit the hay by 10:00 pm. I need a lot of sleep these days. I am out of here for the day, unless Moose decides to jump on my computer and write a guest post. 🙂 Have a great day every one! It’s looking like a beautiful one around here. This entry was posted in Breakfast, Dinners, Friends, Lunch, Misc. 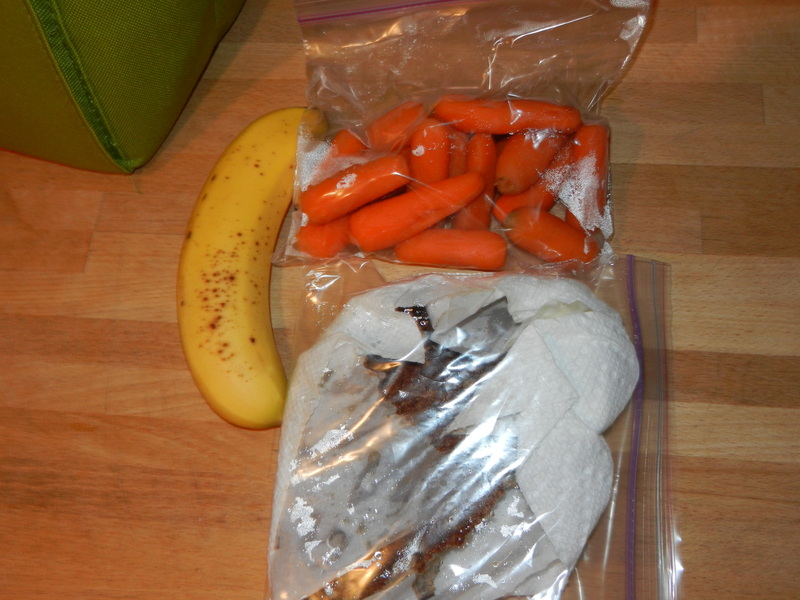 and tagged almond butter, Bananas, Dogs, Eggs, SCD, U.C., Veggies, Yogurt by Melanie. Bookmark the permalink. Thanks love! I like her blog too! Let me know how you like the dehydrator. I’ve been thinking of getting one, specifically for making jerky and veggie chips too. Have fun!